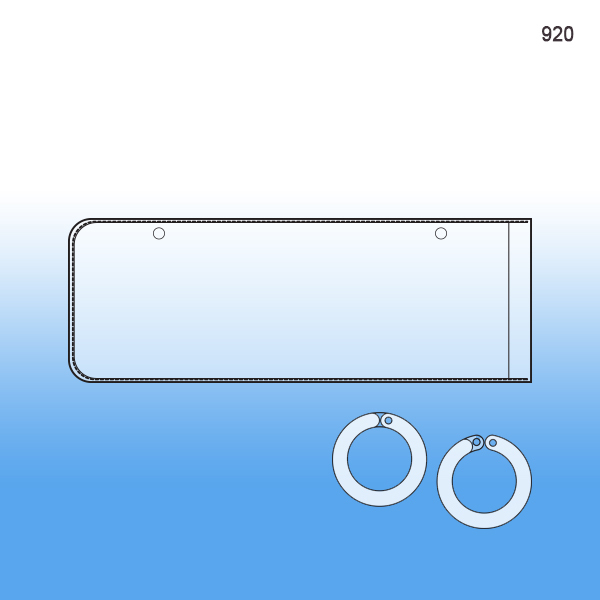 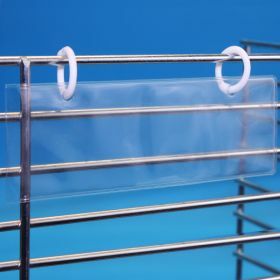 Minimum quantity for "Vinyl Pouch Tag Holder with Snap Rings, 920" is 100. 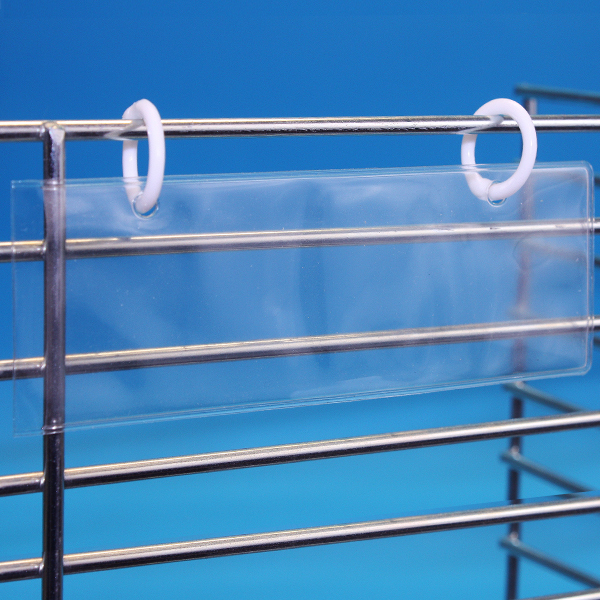 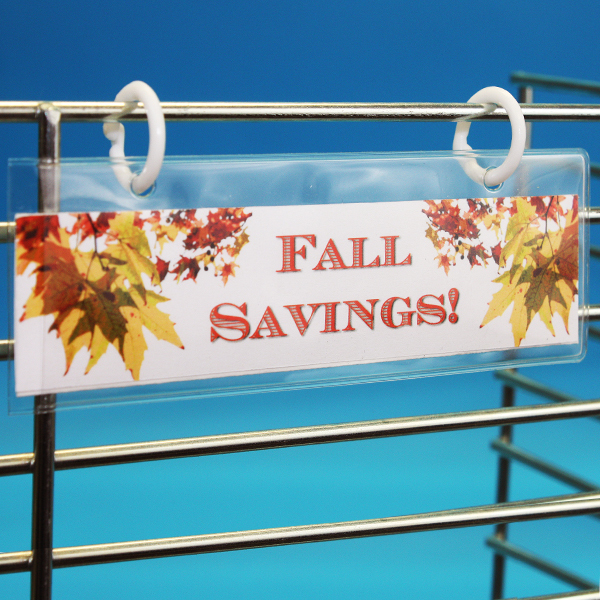 Our vinyl pouch sign holder with snap rings is great for when communicating from wire racking and displays. 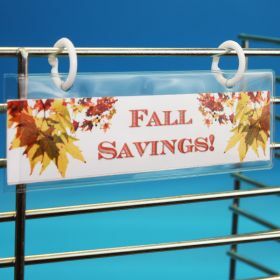 Easily slide sign into side of pouch, change messages whenever needed and moving them throughout the store is simple and quick.